Today Holy Church commemorates St. Pudentiana, the sister of St. Praxedes. 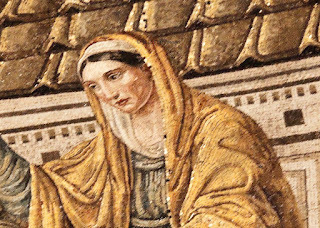 St. Pudentiana was a daughter of a Roman senator, who consecrated herself wholly to Christ and gave away her goods to the poor. All of this was done at a remarkably young age. She died in the year 160, when she was only 16 years of age. Young but full of holiness. According to an ancient tradition, St. Peter was the guest of the senator Pudens during his stay in Rome. Pudens had two daughters, Pudentiana and Praxedes, virgins who dedicated themselves wholly to acts of charity. After the death of their parents, Pudentiana and her sister Praxedes distributed their patrimony to the poor. The fact that Puden's entire household of some 96 persons were baptized by Pope Pius I (d. 154) is ascribed to their zealous activities. When Christian services were forbidden by the Emperor Antoninus Pius, Pius I celebrated Mass in their home. The saints were buried next to their father in the catacomb of St. Priscilla. 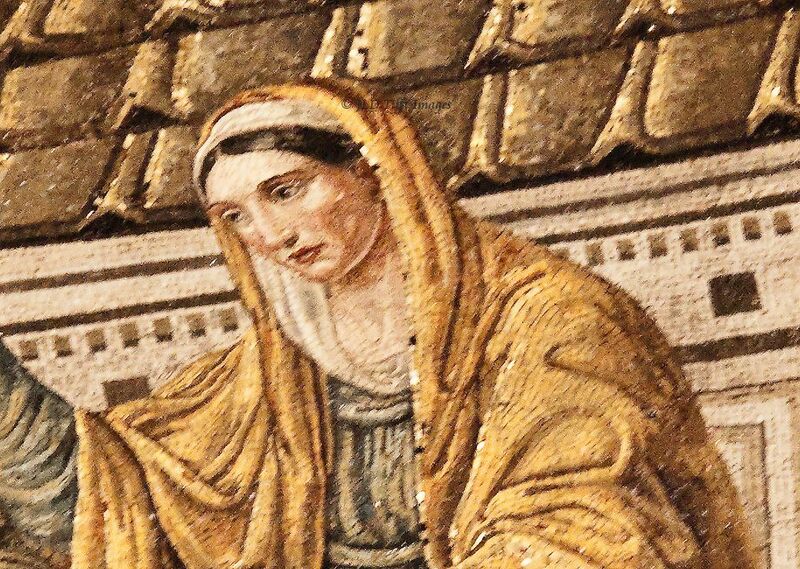 One of Rome's most ancient stational churches is dedicated to St. Pudentiana. Hear our prayer, O God our Saviour, and let us learn the spirit of true devotion from Your blessed virgin Pudentiana, as we joyfully celebrate her feast. Through Our Lord . . .